The new web is on-line! Keep updated! 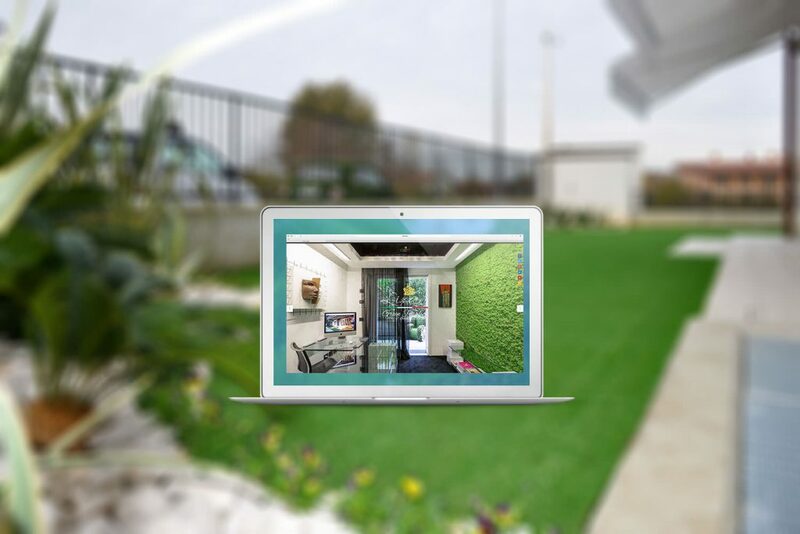 News, Mossy Furnitures, Interior Design, all you want to know about Synthetic Gardens! Follow us on Facebook e Twitter! Follow us come on!